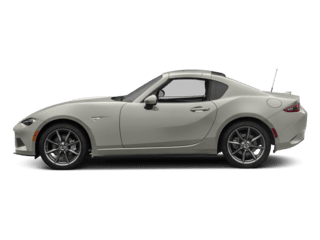 Thank you for your interest in one of Team Gillman Mazda's online offerings. 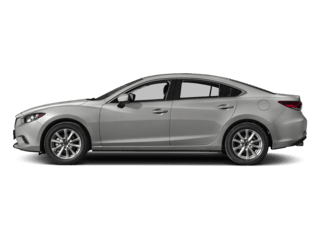 Please continue for more information regarding this 2018 Mazda Mazda3 4-Door Touring with 34,702mi. CARFAX BuyBack Guarantee is reassurance that any major issues with this vehicle will show on CARFAX report. 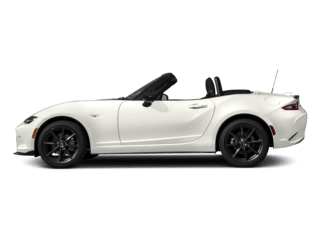 When it comes to high fuel economy, plenty of versatility and a great looks, this MazdaMazda3 4-Door Touring cannot be beat. 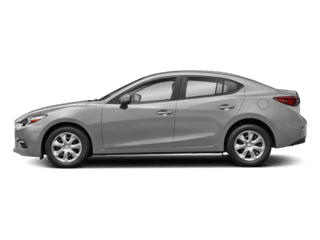 This Mazda Mazda3 4-Door's superior fuel-efficiency is proof that not all vehicles are created equal. This is the one. Just what you've been looking for. 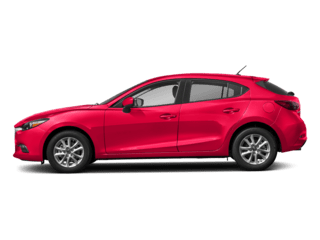 Driven by many, but adored by more, the Mazda Mazda3 4-Door Touring is a perfect addition to any home. 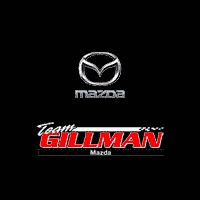 Thank you for your interest in one of Team Gillman Mazda's online offerings. 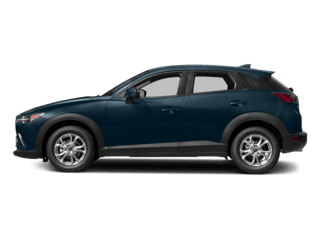 Please continue for more information regarding this 2018 Mazda CX-5 Touring with 38,574mi. When you purchase a vehicle with the CARFAX Buyback Guarantee, you're getting what you paid for. This Mazda CX-5 Touring defines excellence in an SUV. It has the convenience of limitless boundaries paired with city sophistication. Stylish and fuel efficient. It's the perfect vehicle for keeping your fuel costs down and your driving enjoying up. 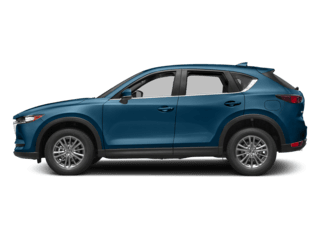 The Mazda CX-5 Touring will provide you with everything you have always wanted in a car -- Quality, Reliability, and Character. 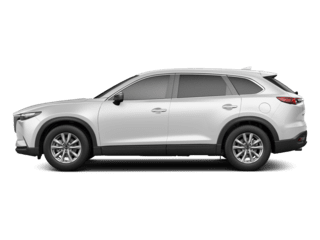 This outstanding example of a 2018 Mazda CX-5 Touring is offered by Team Gillman Mazda. Drive home in your new pre-owned vehicle with the knowledge you're fully backed by the CARFAX Buyback Guarantee. Want more room? Want more style? This Mazda CX-5 is the vehicle for you. Enjoy the grip and control of AWD performance in this nicely equipped Mazda CX-5. You could keep looking, but why? You've found the perfect vehicle right here.